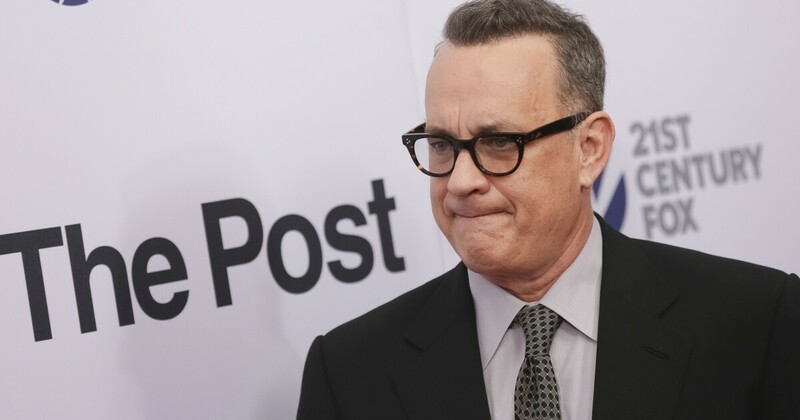 t he Washington Post is running and advertisement narrated by actor and director Tom Hanks during the Super Bowl that could reportedly cost the news outlet over $ 5 million. The Post announced it was running a 60-second spot during the fourth quarter of the Super Bowl LIII matchup between the Los Angeles Rams and the New England Patriots that will "highlight the important, and increasingly dangerous, work of journalists around the world" world, "according to Post's CEO Fred Ryan. 1; first in this project and enabled us to produce a knowledge that pays tribute to those who provide the knowledge that is essential to our freedom. The post will be missing and dead journalists, including Post columnist Jamal Khashoggi who was murdered in Saudi Arabia's consulate building in Turkey. Featuring historical events from WWII until the present, the ad was created in partnership with Mark Woolen and Associates, which has run ad campaigns for major movies, including recent flicks "The Shape of Water" and the remake of "A Star is Born." Although the post refused to acknowledge the cost of the ad, CNBC reports that CBS, which has the rights to broadcast Super Bowl LIII, is charging $ 5.25 million for a 30-second hit, signaling the cost could have cost the Post more than $ 10 million. The potential cost for the ad drew criticism from the union responsible for negotiating on Post employees' behalf. Fredrick Kunkle, co-chairman of the Washington-Baltimore News Guild's detachment for the Post, tweeted his disclaimer at the move in an airing of grievances regarding the company's treatment of his staff from a financial standpoint.